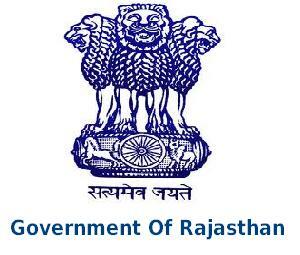 Rajasthan Prisons Department has announced recruitment news for the post of Jail Warder. 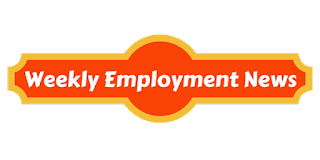 Applicants interested in this job may apply online on or before 2nd December 2015. Education/ Qualification: Applicants must possess 10th class pass or any equivalent education along with Hindi and Rajasthani culture knowledge. Age: Minimum age limit is 18 years to apply and maximum is 26 years. Fee: Fee of Rs. 250/- for general candidates and Rs. 200/- for SC/ST candidates of Rajasthan and Rs. 25 for application and exam fee. Procedure to apply: Applicants may apply online at the address given below in the link on or before 2nd December 2015. Kindly take printout of your job application for your own future reference.